A one-day workshop incorporating Structural Body Work with Swedish and other massage techniques. 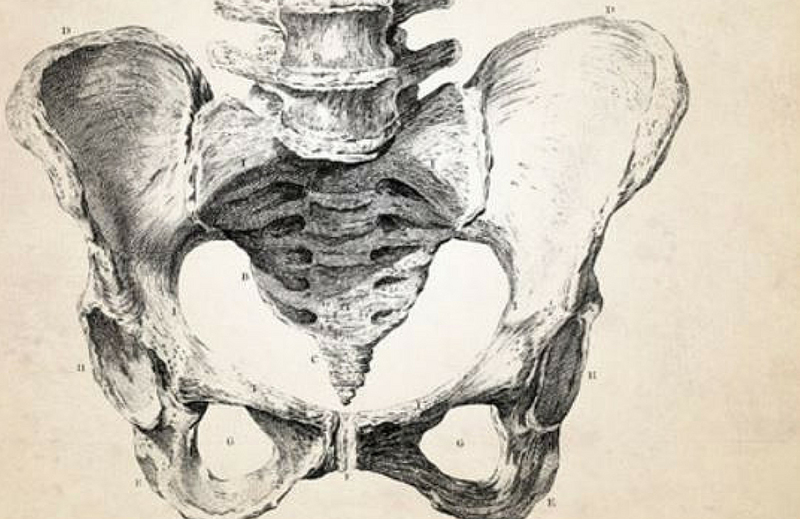 In the second of this four-part collaborative series, we’ll focus on the pelvis and the longer lasting, more effective results experienced when these modalities combine. This informative day of learning will address concerns in the neck, upper and low back. Seat of the Soul is the second in the four part Structural Bodywork Series including Head to Tail, Into the Ground and Spread Your Wings. LENGTH: A one day workshop begins Wednesday morning (September 21, 2016) and ends the same evening.